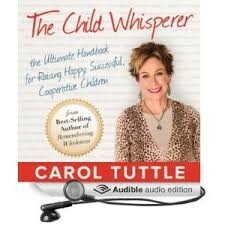 Carol Tuttle has devoted her life to understanding how our human nature expresses itself in 4 main ways. 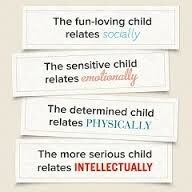 Figure out which type your child is expressing and successful parenting is at your fingertips. 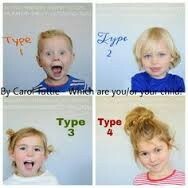 Children cooperate naturally when they are seen the way they want to be seen. This book helps you understand how to do that. You need a plan that addresses your child's needs, not everyone else's. Why couldn't children come with a handbook? 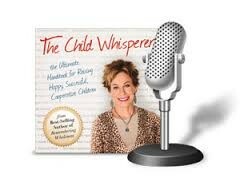 The Child Whisperer reveals that the key to raising happy, healthy, cooperative children lies in understanding and responding to a child's inner nature. Children's true natures are written in the shape of their faces and expressed daily in their appearance, body language, tone of voice, and choice of words. Your child's unique laugh, cry, joys, worries, and even tantrums speak volumes about they type of parenting they need. 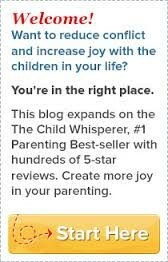 And you'll learn exactly how to offer it by reading The Child Whisperer. This simple but unique approach actually makes parenting more intuitive, fun, cooperative, and most importantly customized to your individual child. This is the audio version of the book! But it is free with a 30 day trial of Amazon Audio! Carol also has a book for adults ...4 types. Fun! Have it at your fingertips! 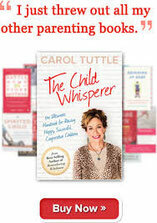 The Child Whisperer sorts out kids into 4 "natures"
Each of us, according to Carol, belongs to one of these categories, and we have natural ways of being that can help us guide our actions and choices. I had a lot of fun figuring out my kids! 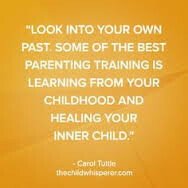 It has helped a lot and I wish I had had this resource when my children were younger.